When is this solution for you? You are a project manager looking for free and easy to use project management methodology. 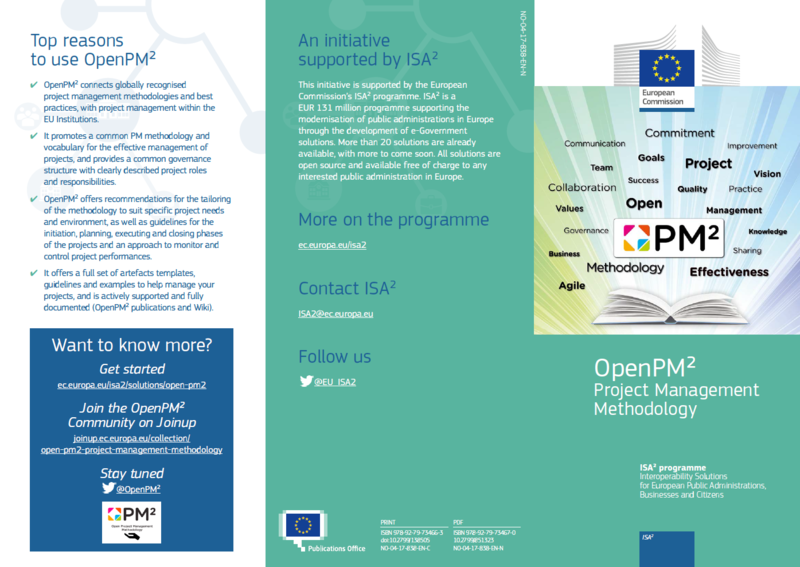 OpenPM² is a project management methodology designed by the European Commission. Its purpose is to enable project teams to manage their projects effectively, and to deliver solutions and benefits to their organisations and stakeholders. While OpenPM² is suitable for any type of project, it is ideal for projects related to the public sector, or EU programmes and grants. OpenPM² is a free version of the PM² developed by the Commission in 2007. It incorporates elements from globally accepted best practices, standards and methodologies. 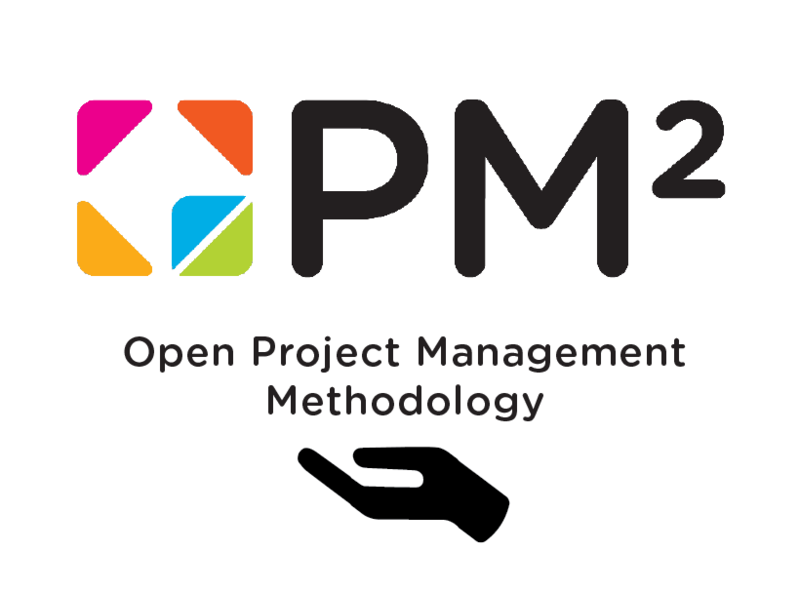 OpenPM² gives open access to the PM², widening the circle of beneficiaries across Europe and enriching the methodology with additional good practices and examples. It aims to improve project management competency in the EU. PM² Guide - Open Edition - new version published in October 2018! A Project Support Network (PSN) - a network/community of PM² users that can support each other in rolling-out PM² in their organisations, and with using the PM² methodology in their projects. Look at the OpenPM² infographic. Read the presentation The PM² Story. Download the PM² Guide (latest version 3.0 published in October 2018). Visit the OpenPM² wiki (EU Login registration required). Is this solution open source? Please contact the OpenPM² team through the form here. Contact the Interoperability Unit at DG Informatics (please use the subject line 'OPM²'). Join the OpenPM² community on Joinup. Read more about the Sharing and reuse of IT solutions. Who is already using this solution? 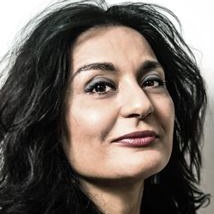 The European Commission, the European Council, EU External Action Services, the Committee of the Regions, and over 20 EU Agencies located all over the EU Member States. The tool is also used by many consortia and hundreds of contractors involved in EU projects. 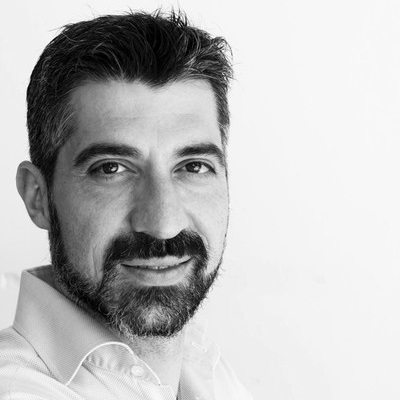 "The OpenPM²​ is an easy to use project management methodology, even for private organisations. It fits the needs without being very complex and allows tailoring to different types and sizes of projects. 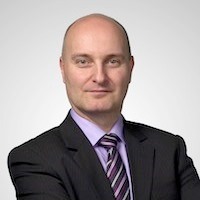 When we settled the PMO in the IT Consulting Company, the adoption of the OpenPM² framework was a quick win in increasing the control of projects and clients’ satisfaction, as we profit from a simple but robust methodology that didn’t need a lot of tailoring and was easily understood and applied by all Project Managers." "The OpenPM² methodology gives the great opportunity to implement Project Management in the organisations with an open and free standard. It is a huge impetus to use Project Management especially in Public Administration and to have a common model and vocabulary in public and private organisations. 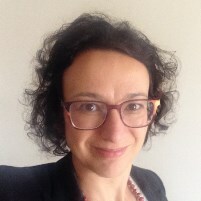 In order to promote the OpenPM² framework and make it as accessible as possible, one of the Project Management commissions at Order of Engineers of the province of Rome has begun to analyse this methodology." 1,000 certified (EU staff and contractors). Certifications run by Prometric.